A plants lover wants to have a garden that is full of flowers, grass or trees. They need water to make them grow and reproduce as like them. 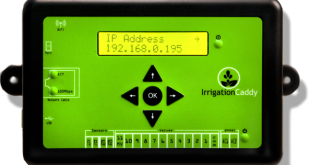 However, if we have grass in our backyard or in front of our house we need a sprinkler to water them every day and we lost too much water during the watering and all of us doesn’t want to waste water and effort so that Rain Bird SST600i – Simple to Set Indoor Timer 6-Zone is made. It will take the job that we need to do to provide water for our grass every day without using our effort. This is a timer sprinkler so that we don’t need to worry about if we need to go our office just simply set the timer and then let it do the job to take good care of watering the grass around our house. 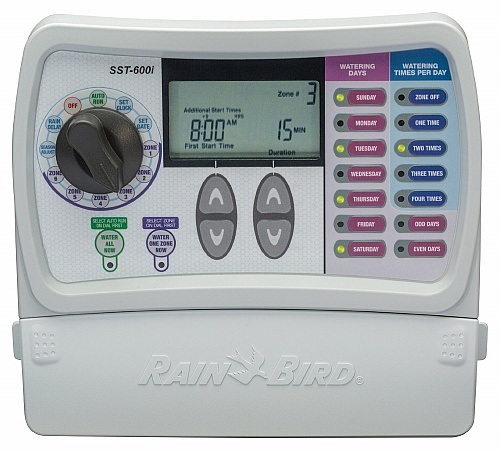 Rain Bird SST600i is practically made for a timer sprinkler for daily use without monitoring. An easy and convenient equipment to do the everyday maintaining job, it is install indoor to prevent the rain from damaging the equipment. It also comes with programming features that helps to consume less water but still it can provide enough water to our lawn. It is automatic watering system that can be program for everyday used and if how many times it will run for sprinkling of water. It has its own control that can be program for up to 6 zones. It comes with an easy press and set for the duration, times in a week or day and when it will start to sprinkle as easy as 1-2-3 process. The screen is wide enough for easy to monitor or analyze the previous program and it can be easy to go the settings program with a easy pressing buttons. The case is made with plastic material cover that helps to prevent from humidity, insect from preventing them to enter inside the equipments. The cord has its sealed cover to prevent from damaging from outside source. 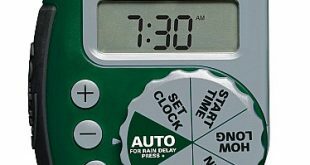 The timer has a partner rain sensor which is automatically shut off the timer when raining. In addition, it has a trouble shooting feature for repairs of program problem. 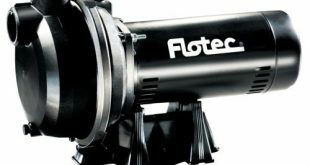 The first time I saw this equipment I though it will be hard to install and set it up at home but I am wrong. It is very easy set it up inside our house. The buttons are very soft to press and the options are very clear I can read it very clearly. The program is quite impressive, I can set my water sprinkler from Sunday to Saturday and the zones are very easy to understand t on how it will be used. One time, our electric power shut down and the other day, I thought my program will be lost when I checked it, my program is still there and it looks like there’s nothing happen in the electric power. The grass received an equal amount of water and it grows perfectly because the watering time is monitored through the equipment. I can set the date, the time and the duration in just one click for each option. I can say that this equipment is very useful in every home with a large lawn. Some options are quite confusing and sometimes when I program the time cycle for my lawn, it is not consistent in running time. Sometimes the program fails and I can’t program a continuous timer for everyday. Rain Bird SST600i – Simple to Set Indoor Timer with 6 zones is a very useful in watering lawn especially wide areas of lawns. Somehow, we admit that it is very hard to maintain the green appearance of grasses when it is not taking care with continuous watering system. But now, it can be easy through the help of Rain Bird SST600i – Simple to Set Indoor Timer. You can set the time to water your lawn everyday in different duration and zones. Aside from that, we can also set on how much water that needs to sprinkle because during rainy season we need to lessen the amount of water through the rain sensor that will mechanically turns off and increase it during hot season. 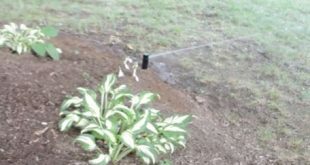 How To Winterize and Turn On Sprinkler System?